Lanolin isn’t the most commonly used food additive out there. But it is one of the most questionable, if you think about it. Lanolin is most well known for its applications in health and personal care. Pregnant women rave about the benefits of lanolin, and cosmetics companies boast about their use of lanolin in lip balm. Lanolin is a natural product, one which occurs in nature. But it’s not necessarily the safest. 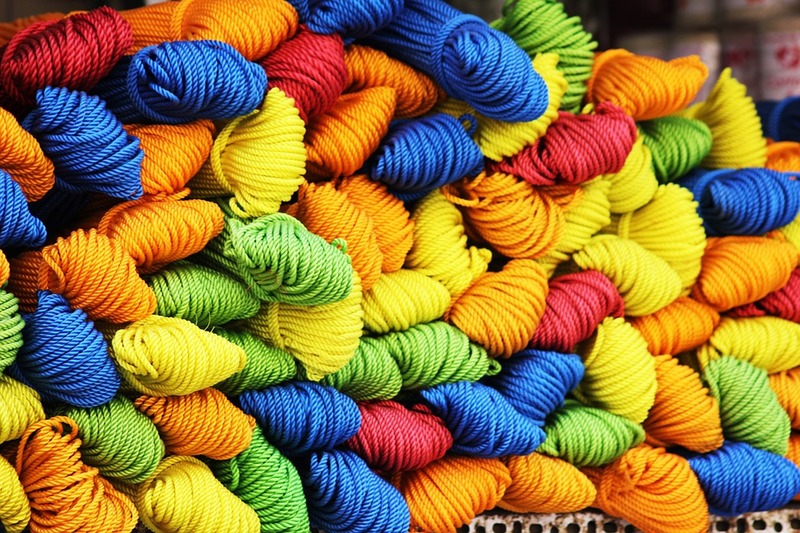 Let’s look at the uses of lanolin in commercial products, and whether it’s safe for you to use. Lanolin is the grease which is secreted from animals with wool. That, in itself, is a little strange to think about. 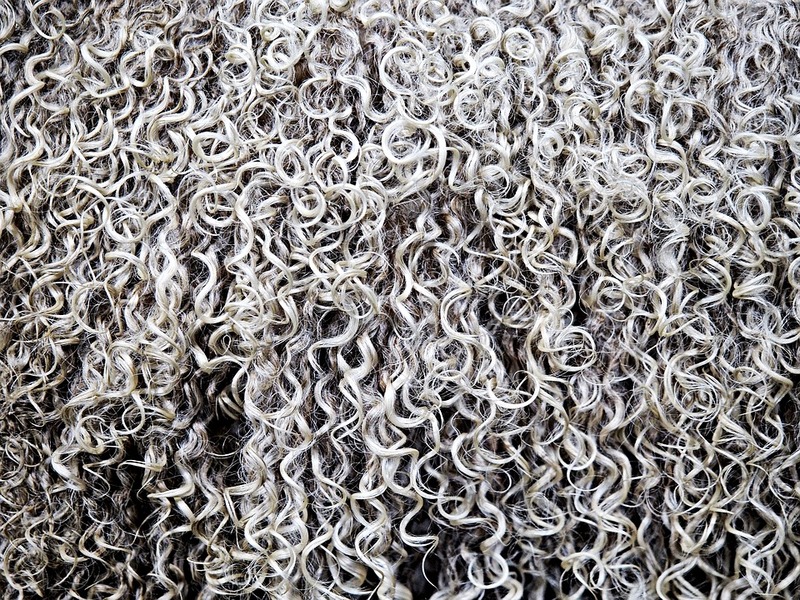 The lanolin we use in foods comes from domestic sheep, and those sheep are raised for their wool. The lanolin is collected as a byproduct of that wool harvest. 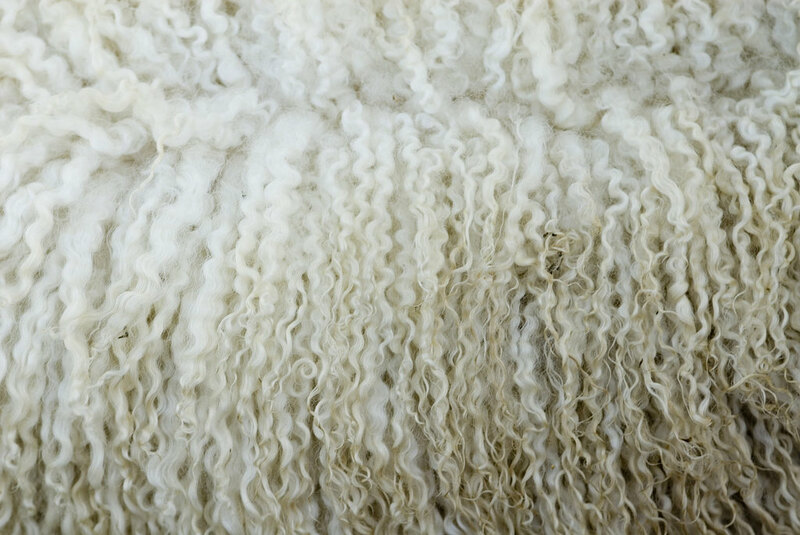 To extract lanolin from fleece, the fleece is brought to high temperatures. It’s boiled, essentially. The lanolin, also called wool wax in some regions, begins to rise to the top. It’s then easily skimmed from the surface of the water. Lanolin is easily absorbed by the skin, and it’s also been lauded as an excellent moisturizer for furniture. It’s easy to come by, and although it’s an animal byproduct, lanolin harvest does not require harming a sheep. So what’s the trouble with lanolin? Is it safe to eat this sheep grease? There are a few problems associated with lanolin. First of all, the jury’s still out on the acceptability of lanolin for both vegetarians and vegans in the United States. Because the product doesn’t require that any harm come to the animal, some think it’s acceptable. Others believe that any byproduct of an animal is unacceptable. Honey, for example, is not a vegan food. It requires the exploitation of bees. For all intents and purposes, lanolin harvest exploits sheep. It would naturally follow that vegans may want to steer clear of products which contain lanolin as much as they do milk and cheese. Secondly, sheep are susceptible to pests. Those pests may be just fine as they relate to the welfare of the sheep, but those same pests are no good for the wool that farmers wish to harvest. Because of this, farmers frequently “dip” their sheep in pesticides. Of course, those pesticides remain on the sheep’s wool long after harvest. They’re also transferred to the lanolin which is extracted from that wool. There are purity guidelines which companies must adhere to, but the fact remains: there are likely pesticides in your lanolin. Finally, lanolin has been shown to cause severe adverse reactions when swallowed. Consuming large amounts of lanolin can cause symptoms of poisoning and severe intestinal blockage. Diarrhea, vomiting, rash and swelling have been known to occur. Should You Eat Products with Lanolin? Thankfully, there aren’t too many products on the market which contain lanolin. Most are health and beauty products – Carmex, for example, contains the substance. Lanolin is, however, used in some chewing gum as well as used as a softener in other foods. If you’re looking out for your health, or if you’re a vegan, it’s likely best to stay away from lanolin. The substance may be harmful, certainly is animal-derived, and has no nutritional value.